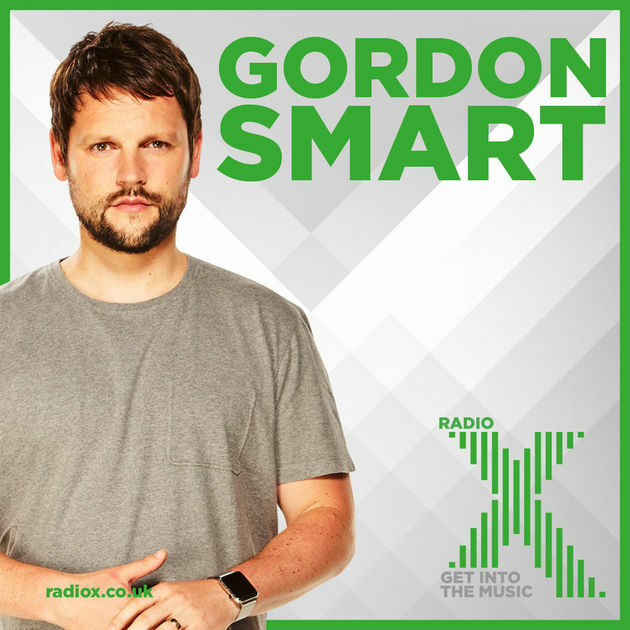 The Brighton rockers told Radio X's Gordon Smart they were more "clued-up" when it came to recording their How Did We Get So Dark? LP. Royal Blood have revealed they tried out one of David Bowie's techniques when recording their new How Did We Get So Dark? album. "And then they all have a gate on them, so the louder you sing, the further the mic picks up, that was amazing." While it's unclear whether "the Bowie thing" actually made it on to the record, one thing for certain is that their second effort had a huge difference in budget compared to their 2015 self-titled debut. "We couldn't have done that on the first record," the Lights Out singer mused. "The first half of our first record cost about £300 to make, and suddenly you're like 'yeah we need 10 of the best microphones in the world..."
Royal Blood's How Did We Get So Dark? Is out now. Gordon also tested the duo's musical knowledge, playing them the intros to classic tracks and seeing if they could Figure It Out. Mike Kerr also showed off his impressive bruising, after he battered his ribs at their homecoming gig. Meanwhile, the Lights Out rockers are set to embark on on a 2017 UK tour, with an extra London date at Alexandra Palace being added due to popular demand. Last week, the band also unveiled a video for new track I Only Lie WhenI Love You.